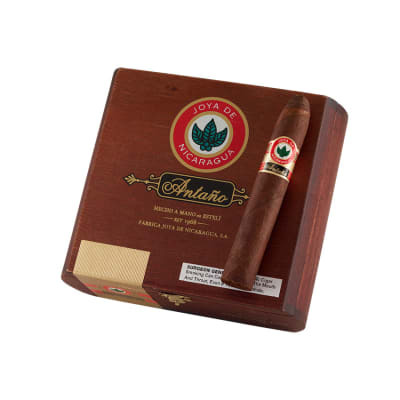 The Joya de Nicaragua Antano 1970 is the absolute definition of a big, full bodied, premium hand rolled cigar. 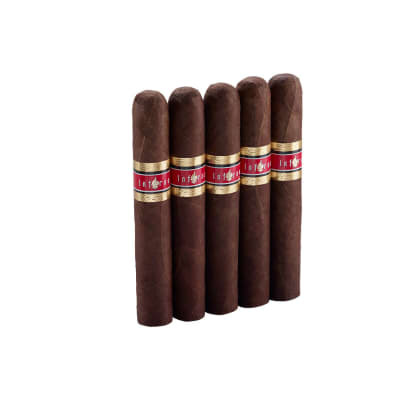 Coming in at six inches long and a big-boy sixty ring gauge, this deliciously strong stick is meticulously rolled with a tapered head. If ya love 'em full, add 'em to your cart today! 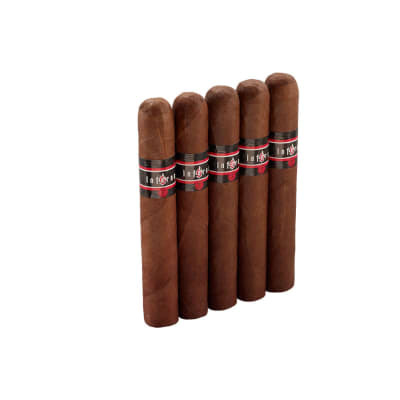 The Big Bull is my favorite cigar. I do not always have the time for one so I tried 3 other cigars from the Antano choics. The Magnum was the winner over the other two choices. What I liked the most was the consistency of taste. Smooth through the entire cigar. Improvement for this cigar is in the burn and appearance. They are good but could be better. The taste is my favorite aspect of this cigar. It is just like the big bull which was what I wanted. 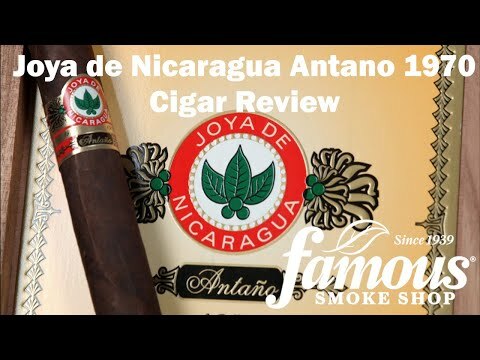 Nice to see Nicaragua producing a very good smoke. 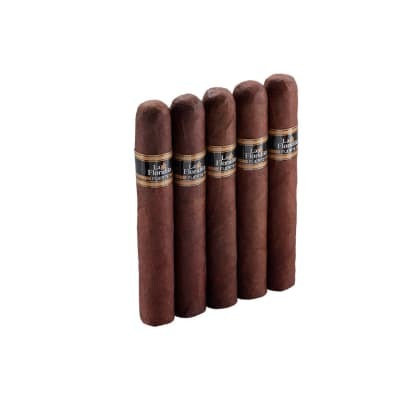 I've read this cigar described from medium to full knock your socks off powerful. I'm just glad I stumbled upon it. By no means is it a inexspensive smoke but I'd put it against the rest. I've been through a couple boxes of Gran Consuls and Magnums and have yet to be diapointed. The burn has been close to perfect each time, the draw is effortless and produces a nice silky smoke. 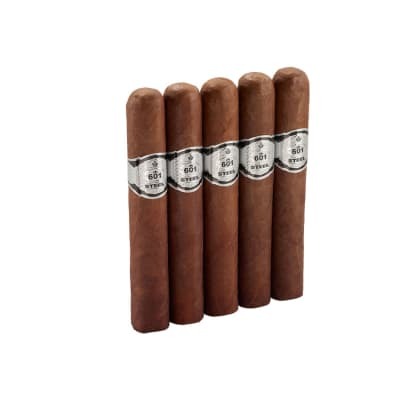 I recomend this cigar to any who are looking for a great smoke. Wow this is a new taste and awesome cigar. I really like this one. I will definitely be making a spot in my humidors for this Blend and line of cigars!! A must try and have serious!.